IDEAL FOR COFFEE AND OTHER BEVERAGES! THE FUTURE IN DISPENSING HAS ARRIVED! 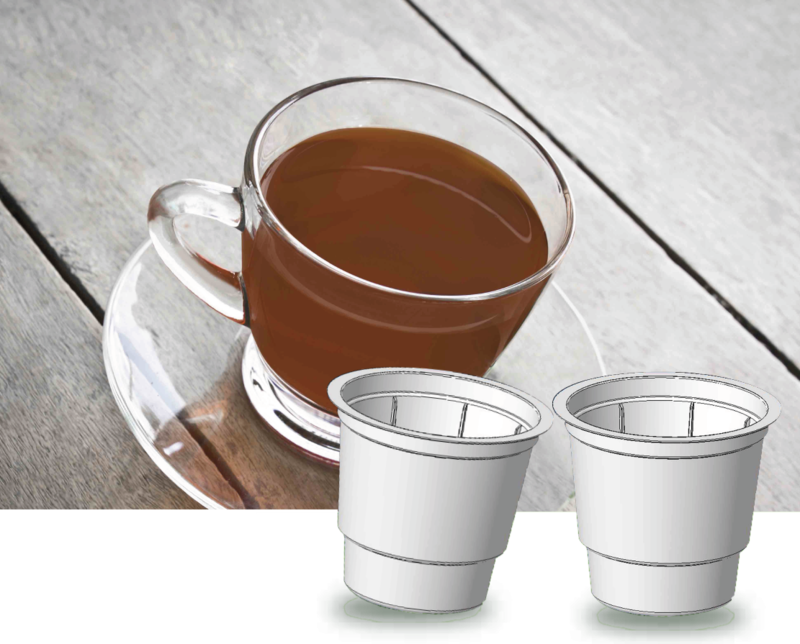 - Taste the perfect solubility in the cup, experience the richness of the flavor! Soon available also in compostable material!